Add more power to your Goldsboro commute in a new five-seat SUV. 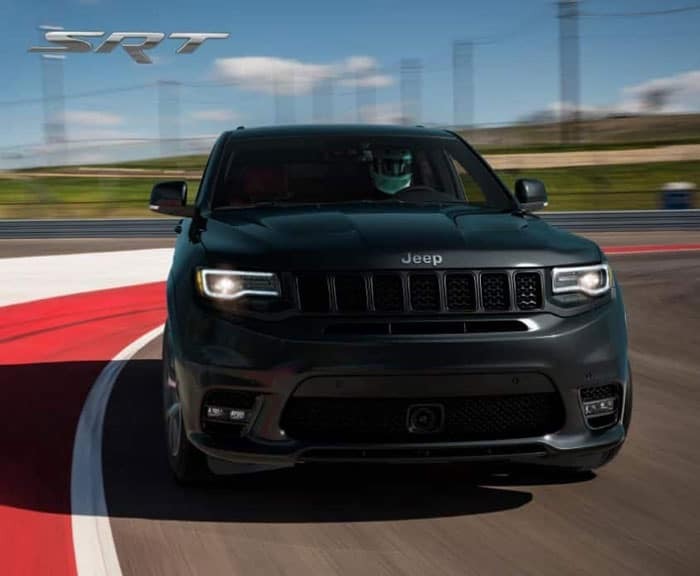 To find the SUV that’s best for you and your family’s needs, compare the new 2019 Jeep Cherokee vs. 2019 Jeep Grand Cherokee. Both have plenty of interior technology and features to keep your ride entertaining, powerful, and safe. Take a closer look at these new Jeep models and pick the one that’s right for you. 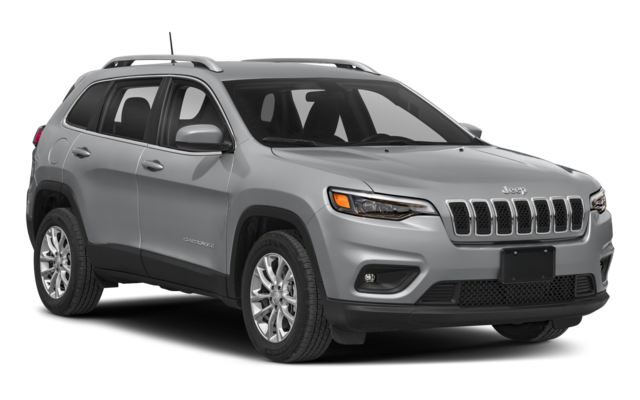 When looking at the price, the newer Cherokee has a lower starting MSRP than the Grand Cherokee, but the latter has more trim levels offered with more technology to enhance your daily drive. Also, note that the standard drivetrain for both Jeep SUVs is front-wheel drive. If you want a four-wheel drive system in your Jeep, you can upgrade to one of those systems including Jeep Active Drive I. 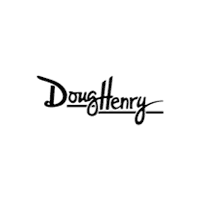 Whether the prowess of the Jeep Grand Cherokee caught your attention or you prefer the efficiency and more affordable price of the Cherokee, you can find the right model for you at Doug Henry CDJR. 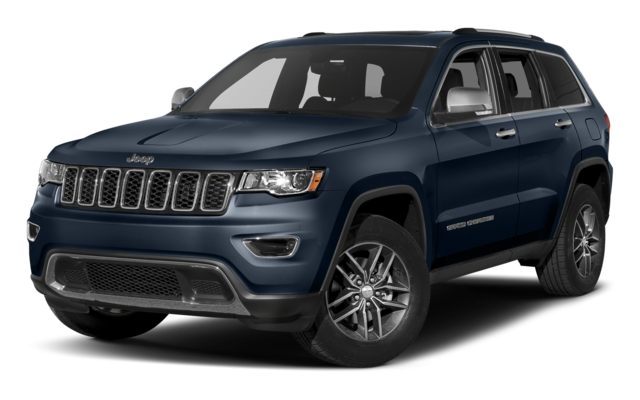 Schedule your test drive today or contact us to learn more about our current specials to make buying a Jeep SUV more affordable.